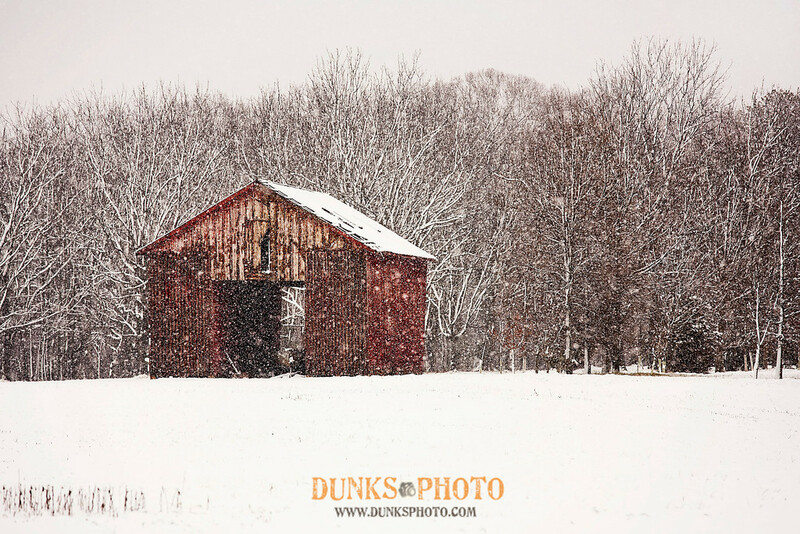 Eastern Shore Pet Photographer - Dunks Photo - Snow in MD?! Eastern Shore Pet Photographer – Dunks Photo – Snow in MD?! I love to whine about the lack of snow in Maryland, particularly where I am located: the Eastern Shore and especially Kent Island, which seems to always get rain, even when other areas are getting snow! Well, last week did not disappoint! I woke up to a winter wonderland and had to take the dog out immediately, here are some photos of our snowy adventure, it was so beautiful!